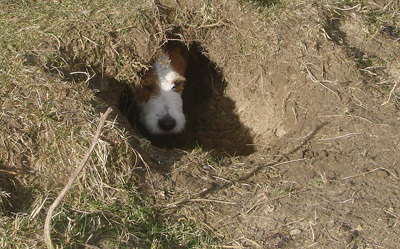 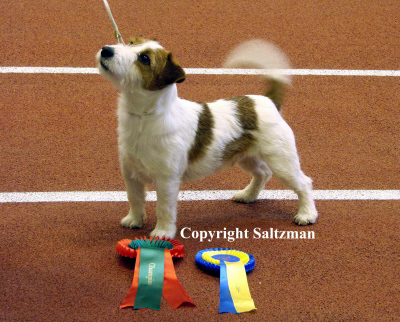 Rocket Man is also an approved hunting dog! 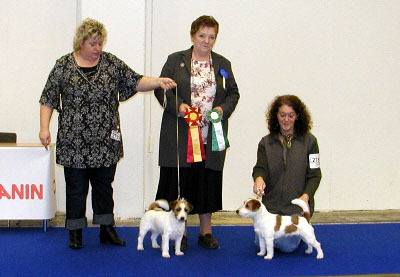 3 Best in Show at his first show! 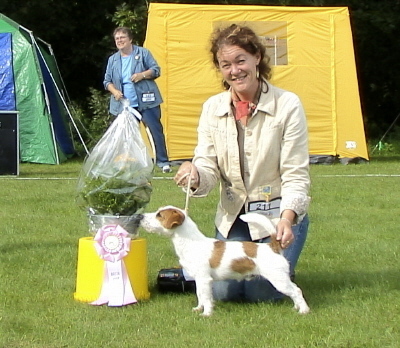 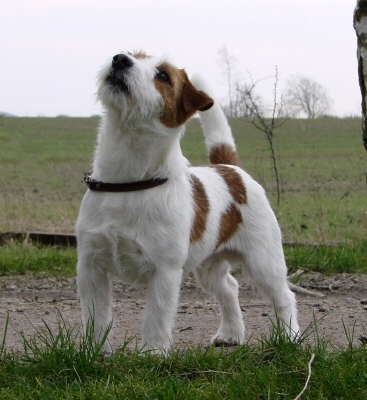 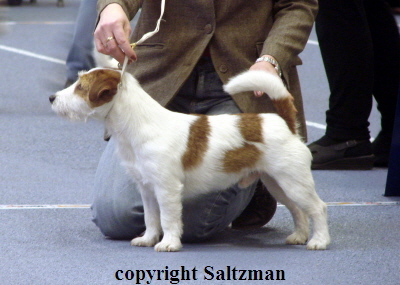 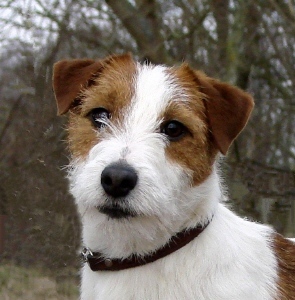 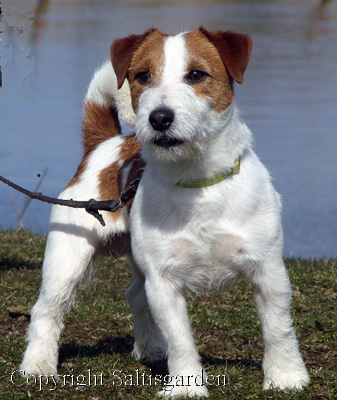 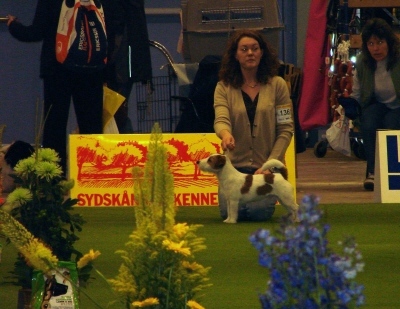 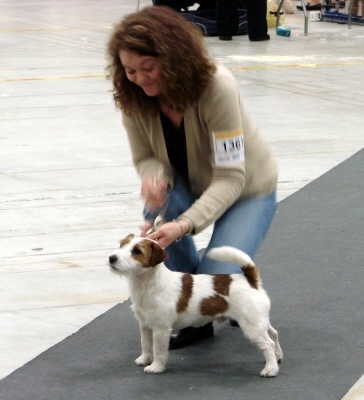 Best puppy in show at the Swedish Jack Russell Breed Special! 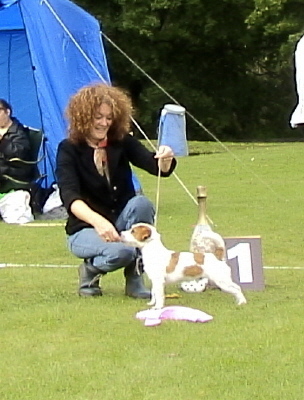 Best junior at the World Dog Show 2006 in Poland. 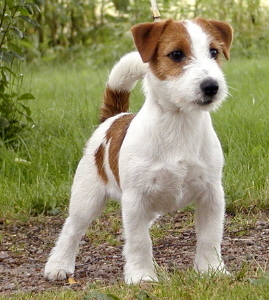 "Beautiful dog, excellent porportions. 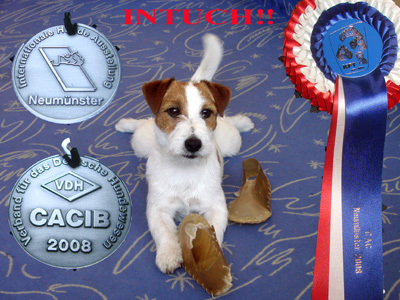 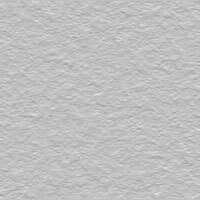 Excellent head and topline, high tailset, excellent angulations, excellent presentation"! 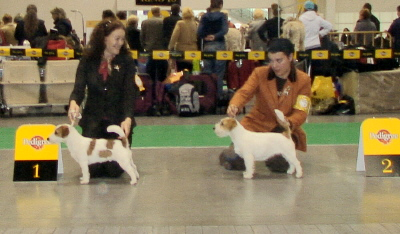 Rocket Man in the Ring of Honour at the World Dog Show.